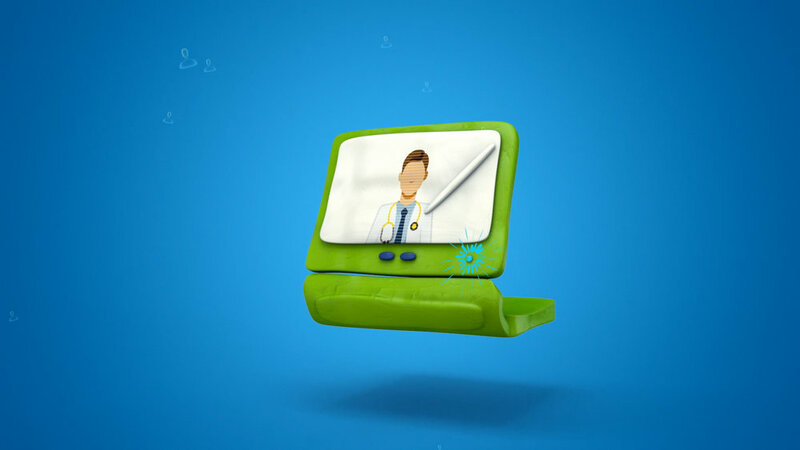 We were tasked with finding a creative and innovative way to introduce Pfizer’s Patients First Digital Innovation Fund. With the desire to communicate in a non-traditional manner, we created and produced a claymation mixed with live action. In this format, we addressed medical innovations that transform how diseases are diagnosed and treated.